IMAGE is the assessment division of Life Discovery. Life Discovery measures intrinsic motivation through a set of tools based on the Intrinsic Motivation Assessment Guide & Evaluation (IMAGE). 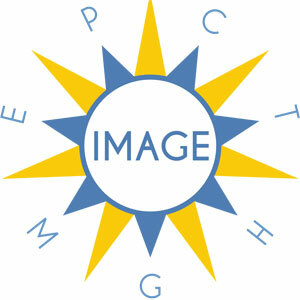 For over forty-five years, IMAGE and its preceding versions have guided people on their unique journeys through life. IMAGE has served as a service compass, guiding individuals toward goals that fulfill them in response to people, situations and problems in the world. 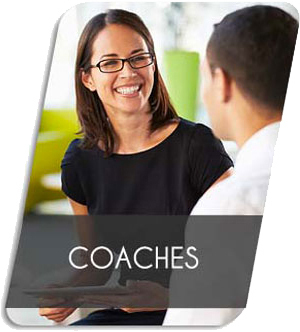 IMAGE has also helped people map out roles to adopt as they interact with others and gain a greater understanding of themselves. 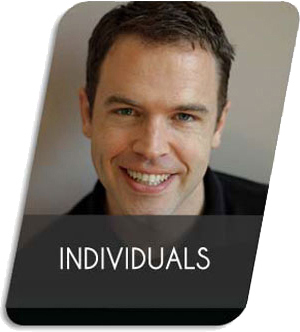 Learn how IMAGE can be used by individuals, organizations, and life coaches by clicking on the corresponding icon above. Or click on the IMAGE logo below to learn more about the IMAGE tool.